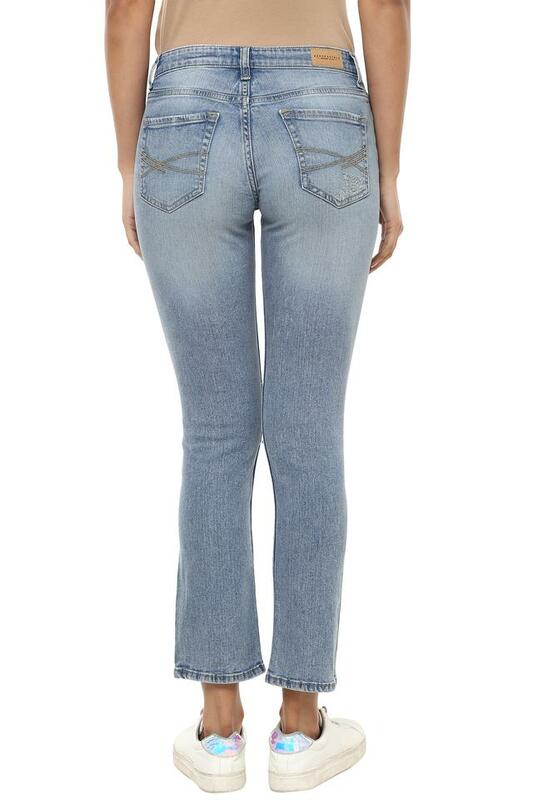 Hit the road in style by wearing this pair of jeans from Aeropostale. It has been crafted from a premium quality fabric that will provide you with optimum comfort for long hours. 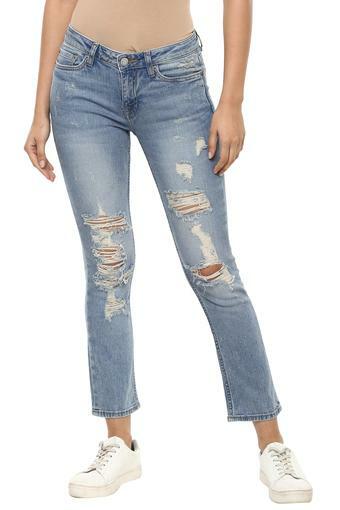 Featuring a heavy wash & distressed effect, it also has a zip fly with a button closure that makes it convenient to wear.